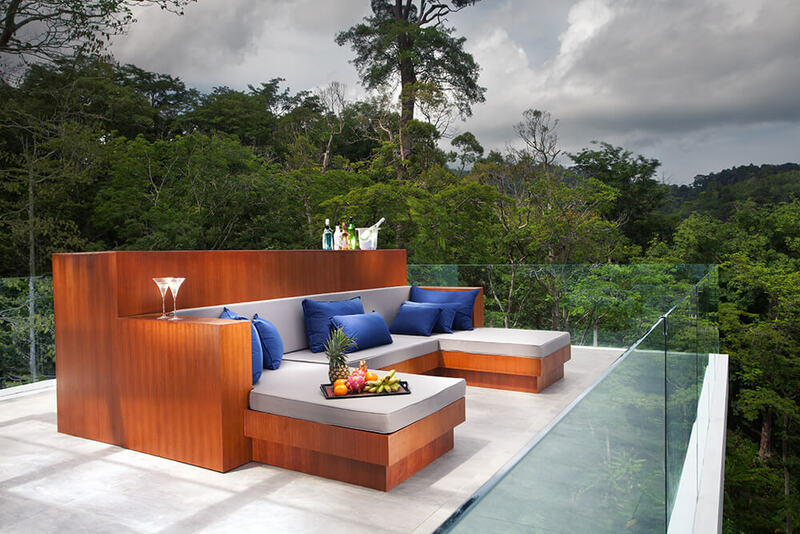 For anyone looking for the the ultimate villa on Phuket, Sugar Villa could be exactly what they are looking for. Sugar Villa is an extremely private gated community consisting of just six super-luxury villas. 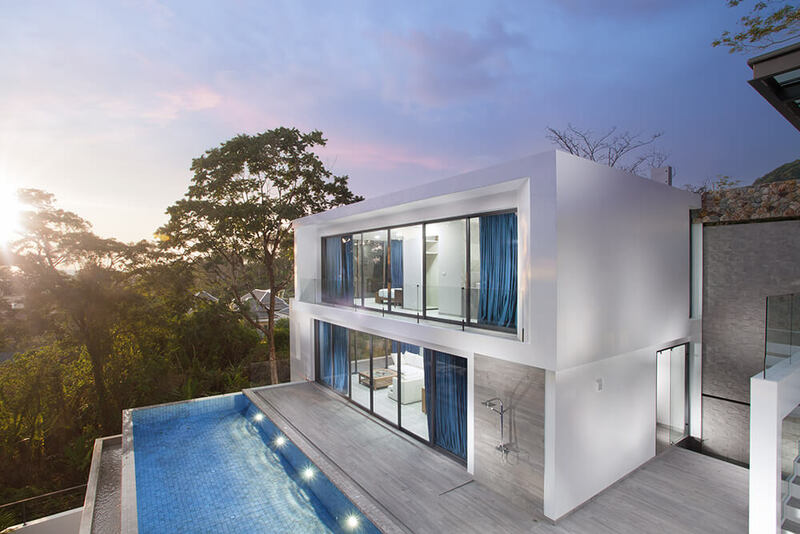 The project is located high on ‘Golden Hill’overlooking Kamala in the centre of Phuket’s most-desirable west coast, which means that all of the six villas here benefit from glorious views over the blue waters of the Andaman Sea. This location offers quick and easy access to Patong Town, the Laguna community and it is also just a short journey to and from Phuket International Airport. 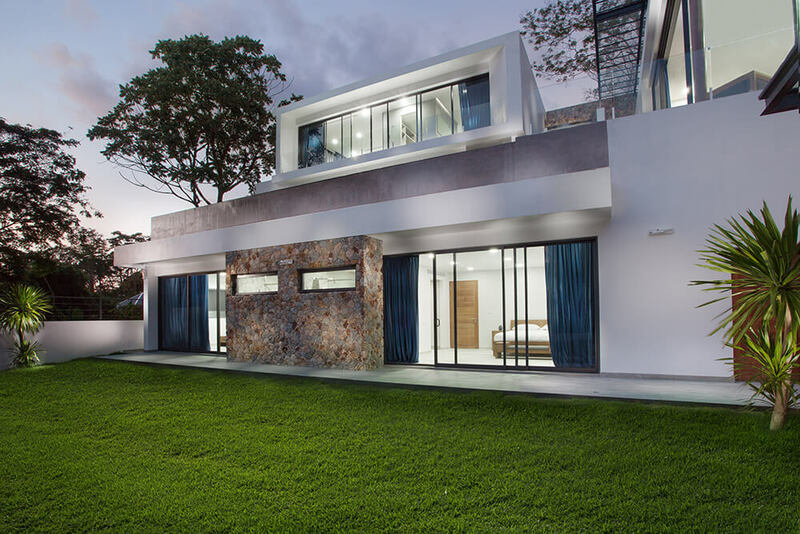 All of the six villas at Sugar Villa are three-storey detached buildings, built in a sleek and modern style inspired by the best in modern art and architecture. 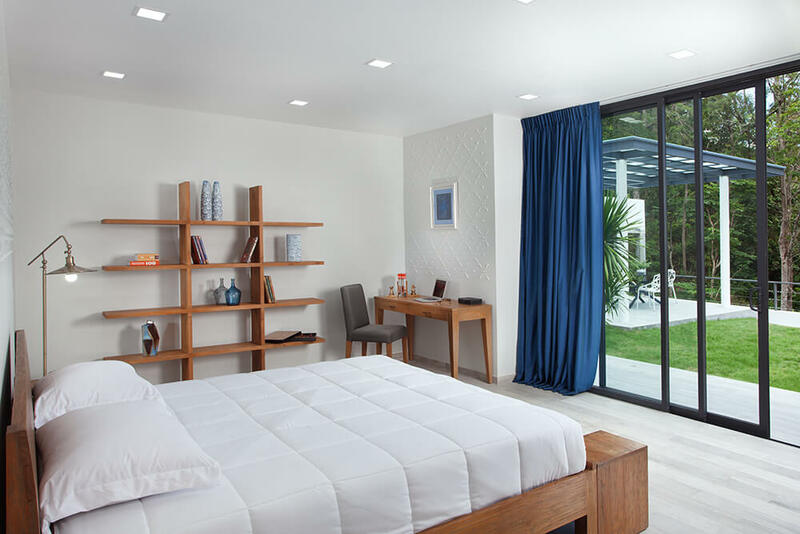 The three-storey designs provide a huge amount of usable space in each of the villas. Five of the six villas in the community are four-bedroom/five-bathroom homes, with a usable area varying from 631m2 up to 696m2 and are built on land plots from 484m2 up to 688m2. Villa 1 is even larger, containing six bedrooms and seven bathrooms. This majestic villa has 981m2 of internal space and is set on a land plot of 621m2. The gardens for each of the villas will be beautifully landscaped and will contain a sala. The developer has spared no expense on the project to ensure that each villa is built to the highest standards. 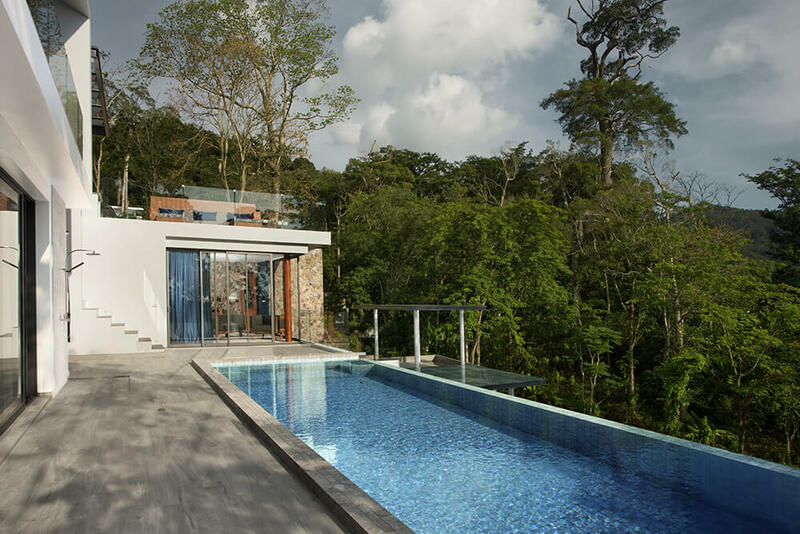 All of the villas here have private infinity pools of 48m2 and jacuzzis on the second floors so that residents can enjoy the views while they are swimming. 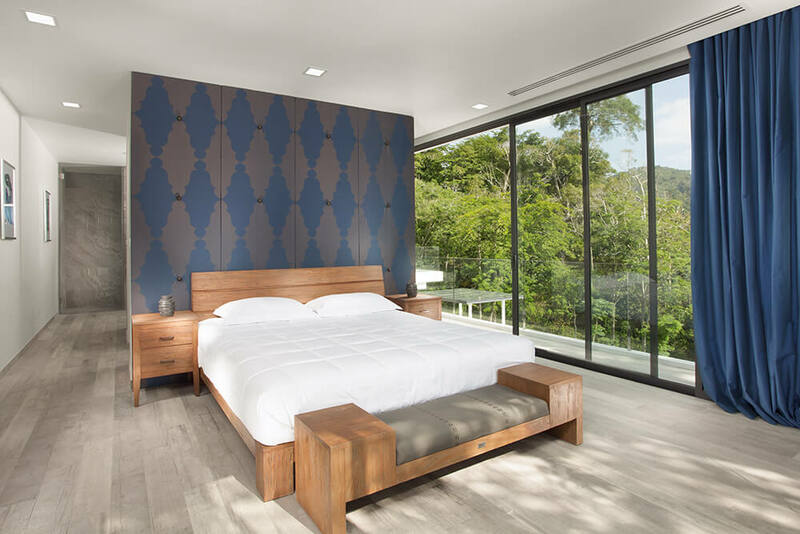 All of the tiling used in the villas is imported from Italy, while all of the built-in furniture is made from the finest teak. 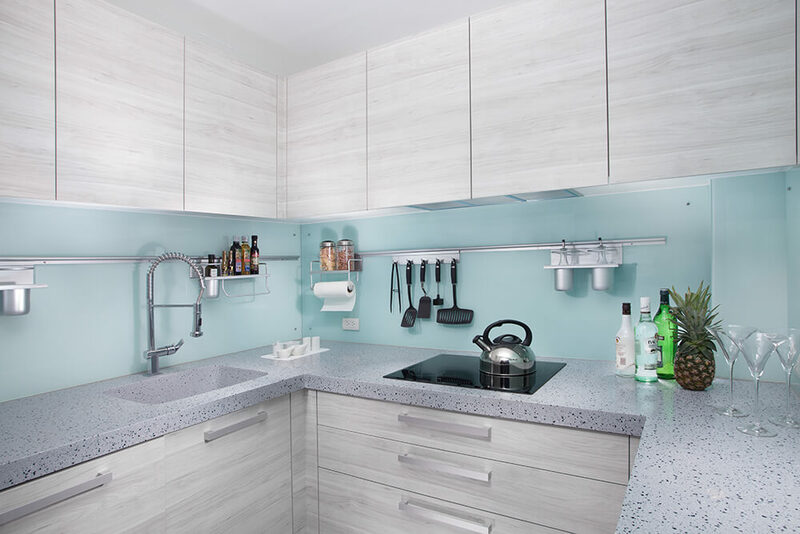 All fixtures and fittings for the kitchen and bathroom are also sourced from the very best suppliers. 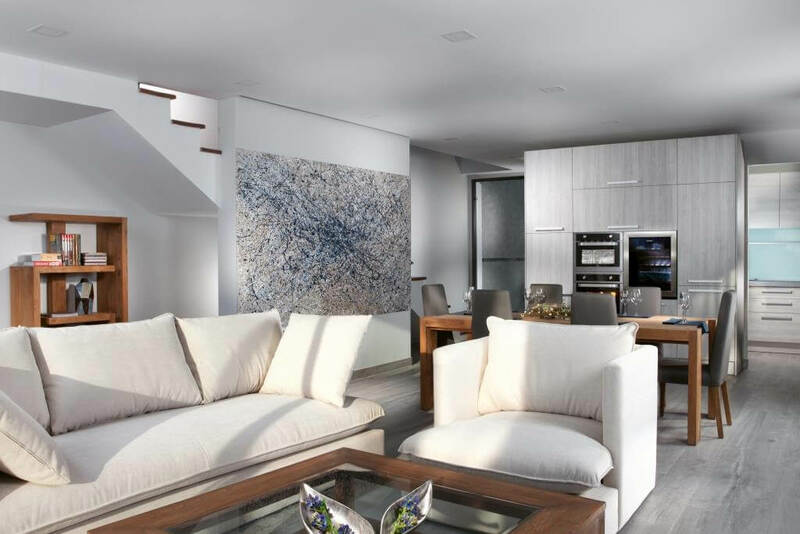 All of the villas here feature the latest in Smart Home technology, allowing owners to adjust all of the setting for air-conditioning, security and home audio from an app on their smartphones. 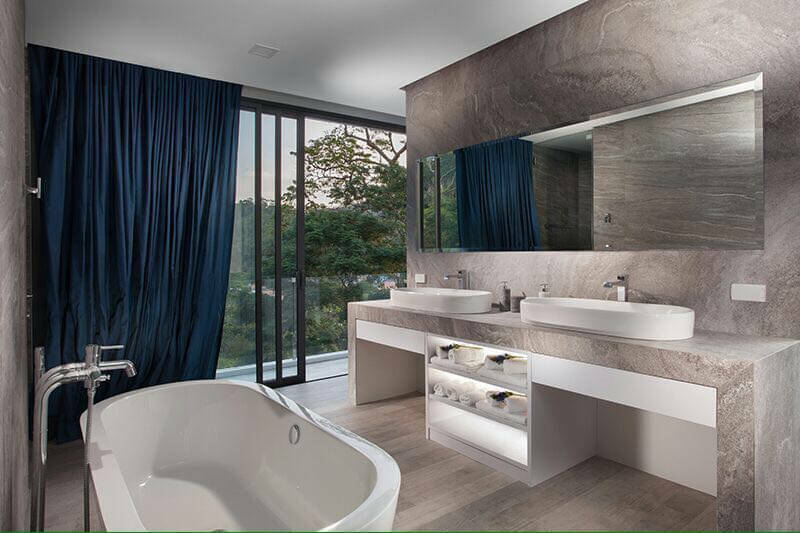 Even the baths, showers and toilets can be electronically programmed for the ultimate in comfort and luxury for all residents. In order to keep electricity costs down, the roof of each villa is equipped with solar batteries which will cover up to 70% of each villa’s electricity requirements. 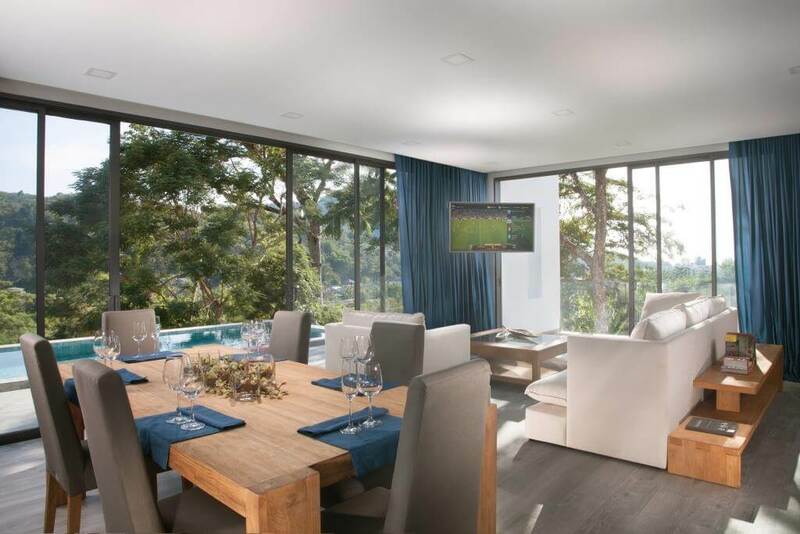 The project already has a showhome open so that interested buyers can see the quality of the villas for themselves. For those wishing to purchase as an investment rather than as a second home for themselves can take advantage of the developer’s rental management programme, for which they take a management fee of 30%. After management and maintenance fees, the developers are predicting a net yield of 5.5% in the first year, rising to 7.5% in the fourth year for anyone wishing to take advantage of this programme. Investors enrolling in this programme are free to use their villas at any time as long as they give sufficient notice.